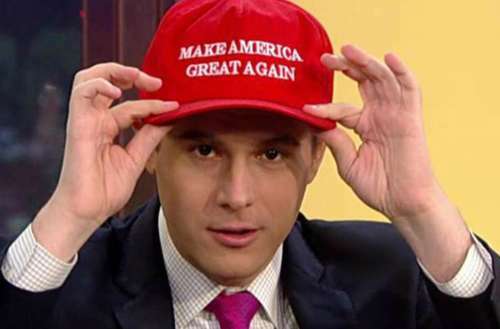 Guy Benson is a Fox News contributor who identifies as gay, Christian and as a conservative. He’s going viral in a video for Prager University in which he talks about his experience being all three. Benson asserts that people are sorted far too much by their gender, skin color, sexual orientation or other characteristics that have nothing to do with their ideas or values. “To be candid, in my day-to-day life and work, I spend a lot more time thinking and writing about the failures of Obamacare, for example, than I do about ‘LGBT issues,’ whatever that term might mean on any given day,” Guy Benson says. Benson wants LGBT and minority conservatives to know they’re not alone. “There are millions of us out there, and it’s up to each of us to decide what our political priorities are and who we are as people,” he says. 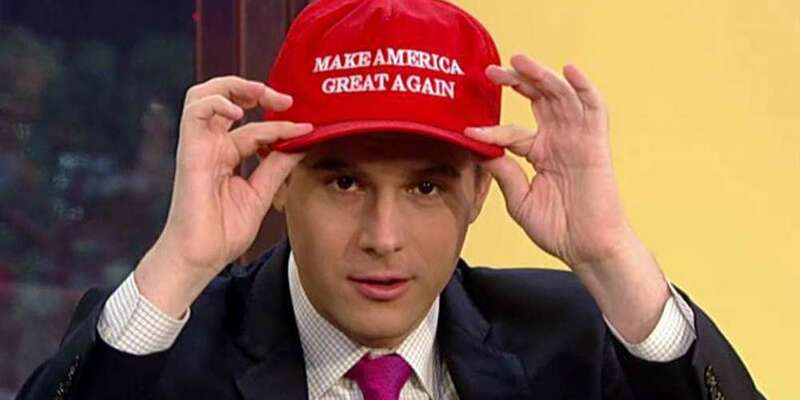 Many comments on the YouTube clip bash Guy Benson for asserting that he’s both Christian and gay, with many of those comments coming from the Christian side. While Benson says LGBT people have trouble accepting gay conservatives — which may be true — it seems Christians also have trouble accepting him.